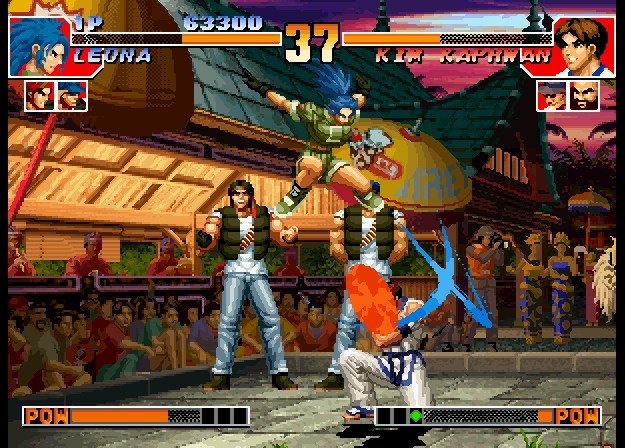 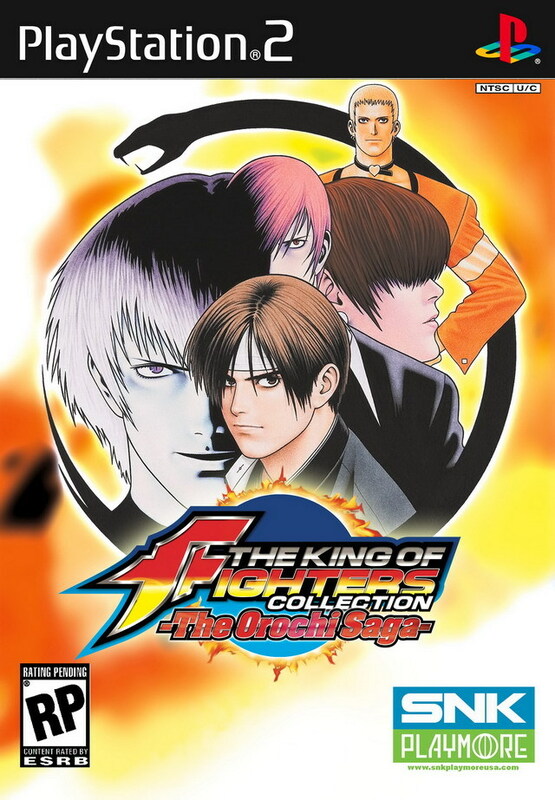 REVIEW: The King of Fighters Collection: The Orochi Saga contains five complete games, including the "Orochi Saga trilogy" (KOF '95, KOF '96, KOF '97) as well as KOF '94 and KOF '98: Dream Match Never Ends. 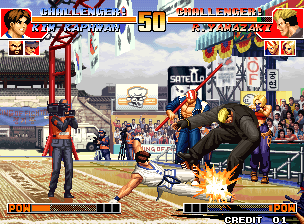 The five games in this collection are emulated from the original Neo Geo versions, which didn't translate perfectly, but are decent playable ports for the Wii, PS2, and PSP - althought the three versions do have slight differences. 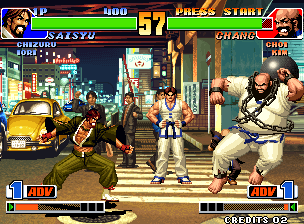 The PS2 & PSP versions have notably longer loading times than the Wii version, but the Wii edition doesn't feature aspect ratio options like the PSP & PS2 versions. 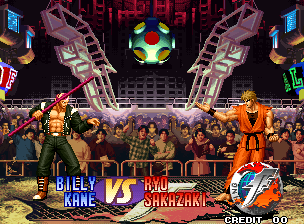 The PS2 version also has a sound glitch that occurs sometimes after a match begins, where the announcer will say "Go! 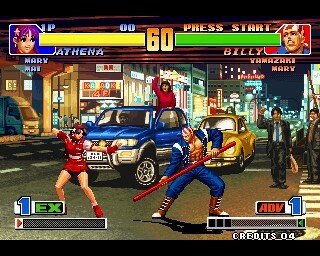 ...Winner! 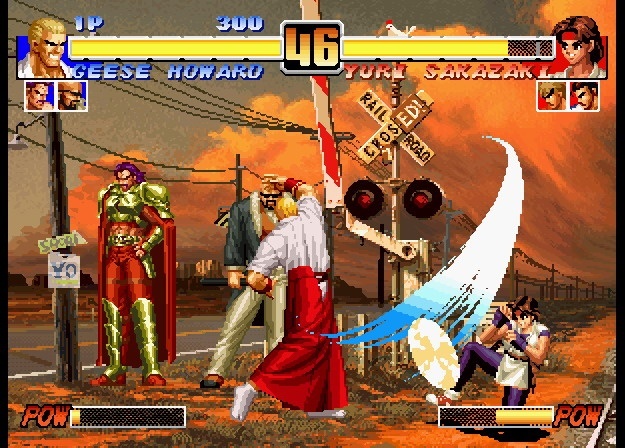 ", as sounds from the previous fight somehow make it into the next battle... a pretty dumb glitch that should've been taken care of before this title was released. 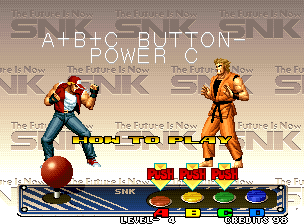 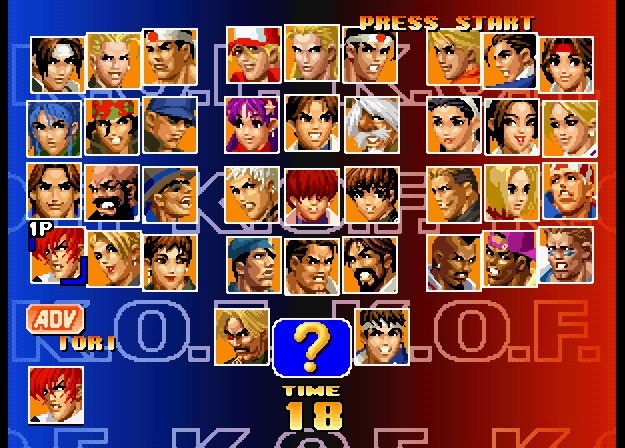 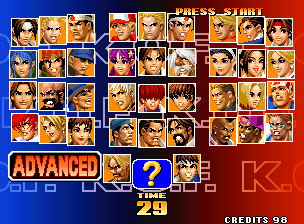 The new in-game menus look pretty good, and they're straight to the point - allowing you easily select which installment of KOF you want to play. 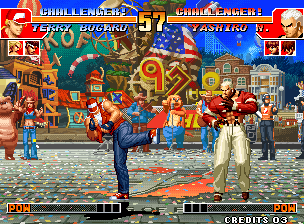 Also featured are a variety of unlockable bonus features like music tracks, and artwork which can be unlocked by going through each game's Challenge mode. 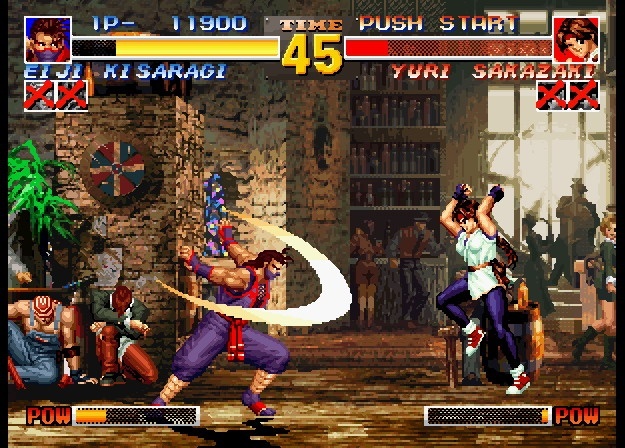 The PS2 version also includes the Arrange music option and Color Edit mode. 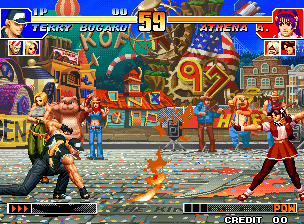 Nothings gonna stop 'cause it's 1998! 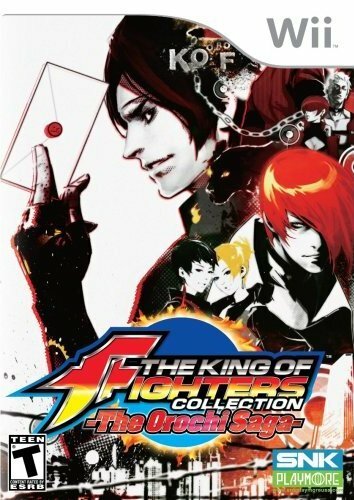 Overall, with a reasonable price tag, KOF Collection: Orochi Saga is a convenient way to own some of the earliest and most memorable versions of the KOF series on the system of your choice. 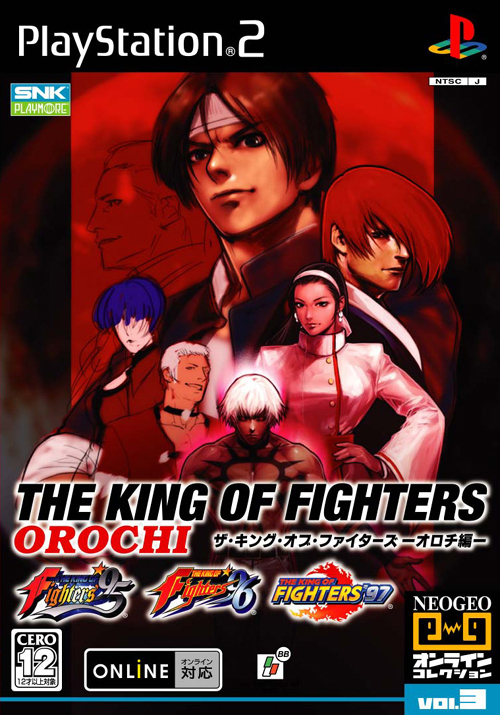 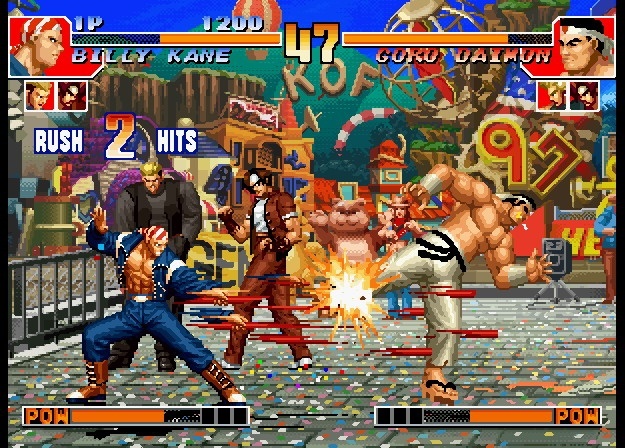 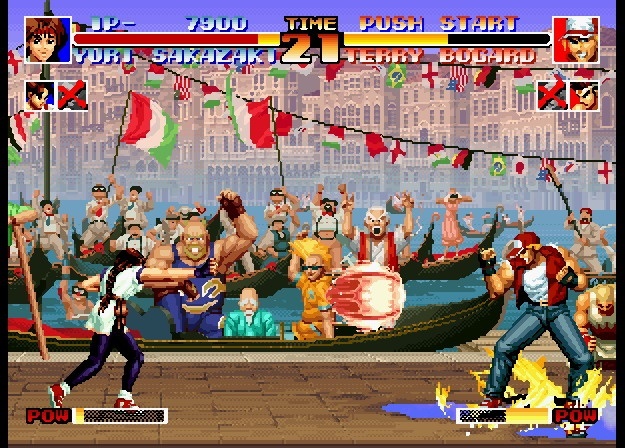 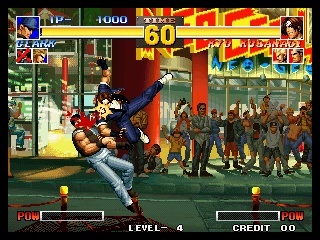 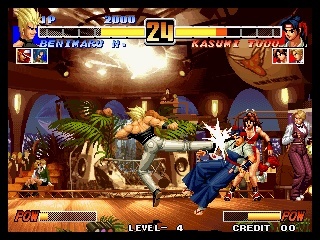 The Orochi Saga was the "defining era" in the KOF storyline, also marking its rise to popularity in the fighting game universe. 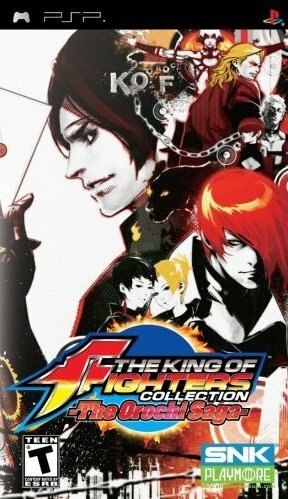 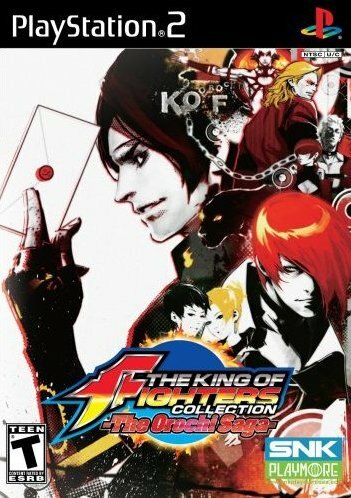 This compilation clearly shows how the KOF series evolved during its humble beginnings, giving younger 2D fighting game fans a chance to see where it all started.